I’m very fond of Instagram but there is one thing that is weird. You can’t add a link in a post. I mean, it’s social media, what’s that about?! 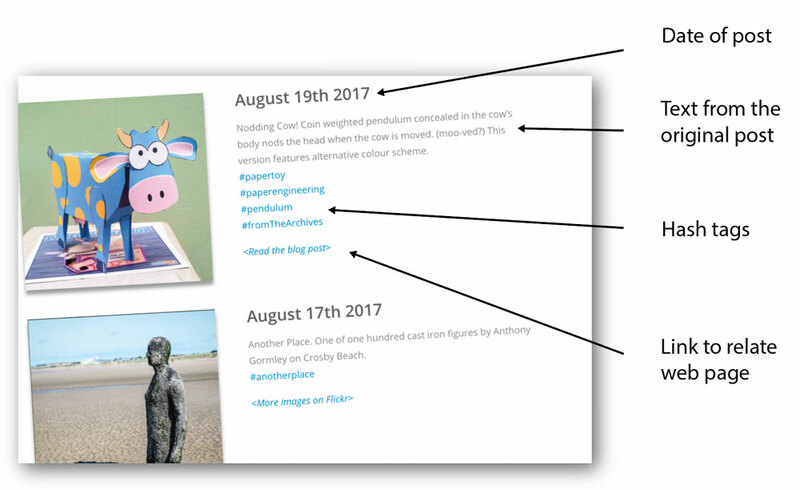 Each entry shows the original Instagram image, the date of posting, the original text and hash tags followed by a link to further information and then anything extra that is needed. I hope you find it helpful! 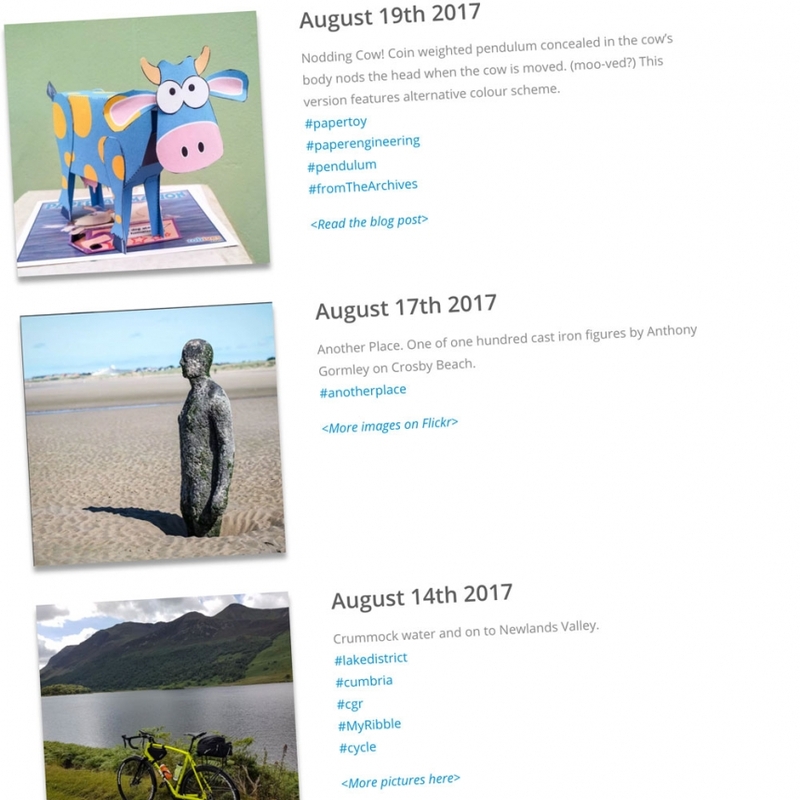 If you are looking today the top entry will be a post about this post – meta!